Tomorrow is Thanksgiving, and while we’ll all be off eating unhealthy quantities of turkey, we wanted to leave you with some Thanksgiving knowledge. Before we get into our Turkey Day Quiz, there’s one question we’re dying to answer: Why does turkey make you sleepy? This was a matter of some debate at C2 Education’s staff Thanksgiving last week. Common knowledge holds that turkey contains large amounts of Tryptophan, which helps the body produce serotonin, which helps you go to sleep. But wait! Tryptophan is found in tons of foods, especially dairy and meat. In fact, turkey has LESS Tryptophan than most other meats. So if eating chicken (which has more Tryptophan) doesn’t make you sleepy, why should turkey? Many doctors believe that it isn’t the Tryptophan in turkey that makes us sleepy. Instead, they say it’s simple overeating. Considering that Americans consumeupwards of 2,500 calories in just one meal on Thanksgiving, that makes a lot of sense. When your body has to digest a HUGE meal, it expends a great deal of energy on the simple process of digestion, leaving little energy for other things (you know, like being awake). So, with that out of the way, on to the Turkey Day Quiz! 1. We’ll start with a basic. 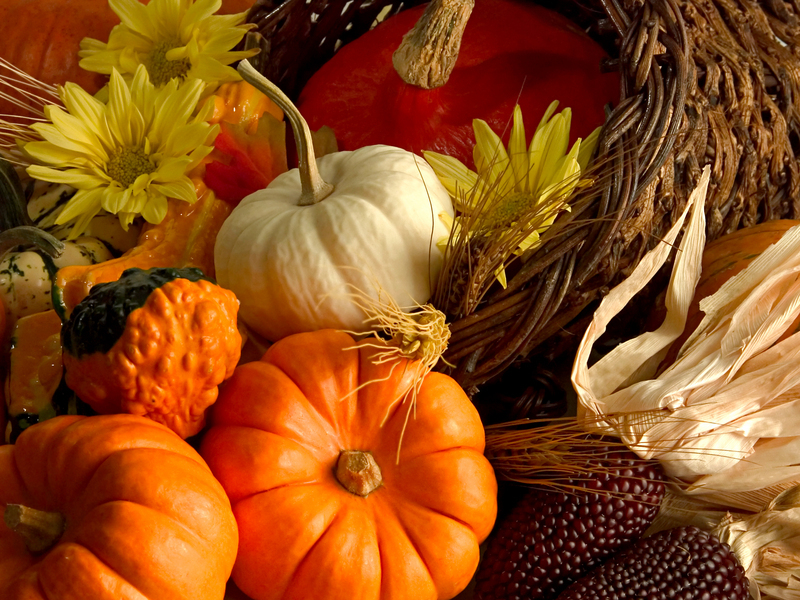 In what year did the Pilgrims celebrate the first Thanksgiving? 2. Okay, let’s move on to Presidents. Who was the first President to declare a day of Thanksgiving? 3. Which President made Thanksgiving an official national holiday? 4. Which President gave the first official stay of execution to a turkey? 5. In 1939, President Franklin D. Roosevelt moved Thanksgiving Day from the last Thursday of November to the fourth Thursday of November. Why? A) To avoid harsh winter weather during a busy travel season. B) To ensure that the holiday wouldn’t interfere with Hanukkuh. C) To extend the Christmas shopping season. D) To appease the turkey and poultry industry. 6. Which Founding Father wanted the national bird to be the turkey? 7. When was the first annual Macy’s Thanksgiving Day Parade? 8. This year, the first day of Hanukkah will fall on Thanksgiving. When is the next year that the two holidays will overlap? 9. How many millions of turkeys will Americans eat on Thanksgiving? 10. How many people go shopping on Black Friday each year? 1. C: The Pilgrims celebrated the First Thanksgiving in 1621. This is a disputed fact among historians. In fact, not to burst your bubble, but the Pilgrims didn’t even really land on Plymouth Rock. 2. A: George Washington declared a national day of Thanksgiving in 1789. Several other Presidents also proclaimed days of Thanksgiving, but it was by no means an annual holiday for the first few decades of the fledgling nation. 3. D: Abraham Lincoln made Thanksgiving an annual national holiday in 1863, largely at the urging of Sarah Josepha Hale, authoress of Mary Had a Little Lamb. 4. C: George H.W. Bush gave the first official stay of execution to a turkey. This wasn’t the first time a president had given a turkey a reprieve (Harry S. Truman supposedly did, and JFK said his turkey was too small and sent it to fatten up), but it was the first time such a reprieve had been officially given. The Presidential Turkey Pardon has been an annual tradition ever since. 7. A: 1924. The first Macy’s Thanksgiving Day Parade also featured animals from the Central Park Zoo in lieu of giant Snoopy floats. 8. B: Hanukkah and Thanksgiving will not overlap again for another 57 years. By then, Black Friday will be in October. 9. D: Americans consume about 46 million turkeys each year. Don’t feel too sorry for the birds. They’re bred to grow so large that they can’t possibly live longer than about 2 years anyway. Might as well eat them.